The pizza with the colors and scents of spring! 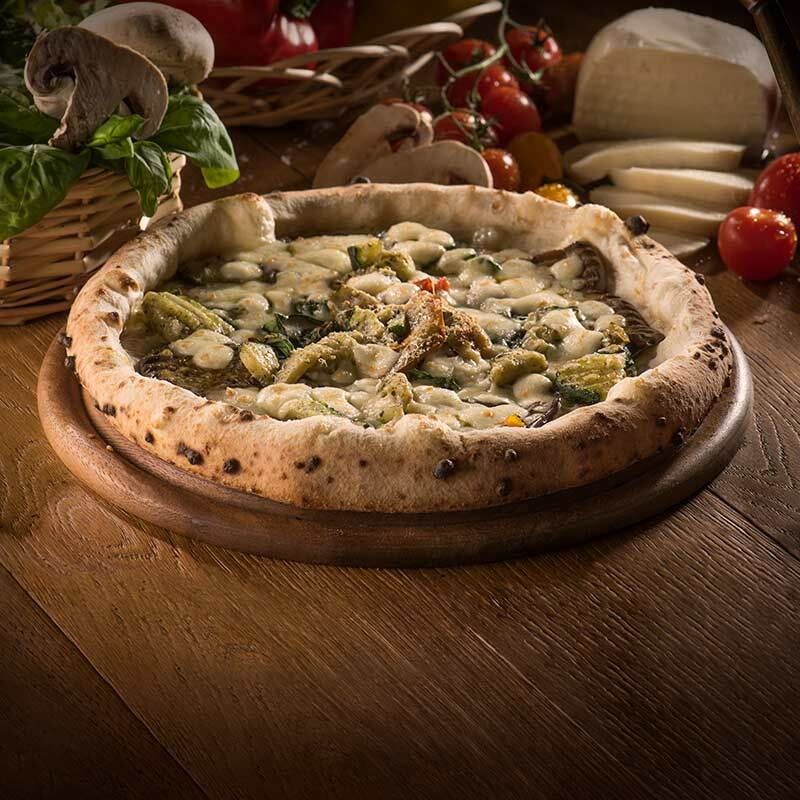 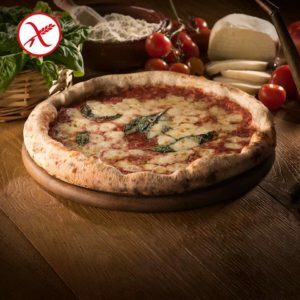 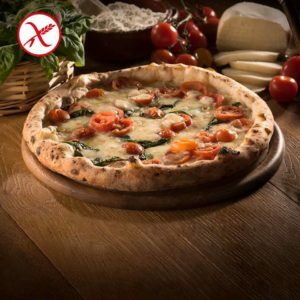 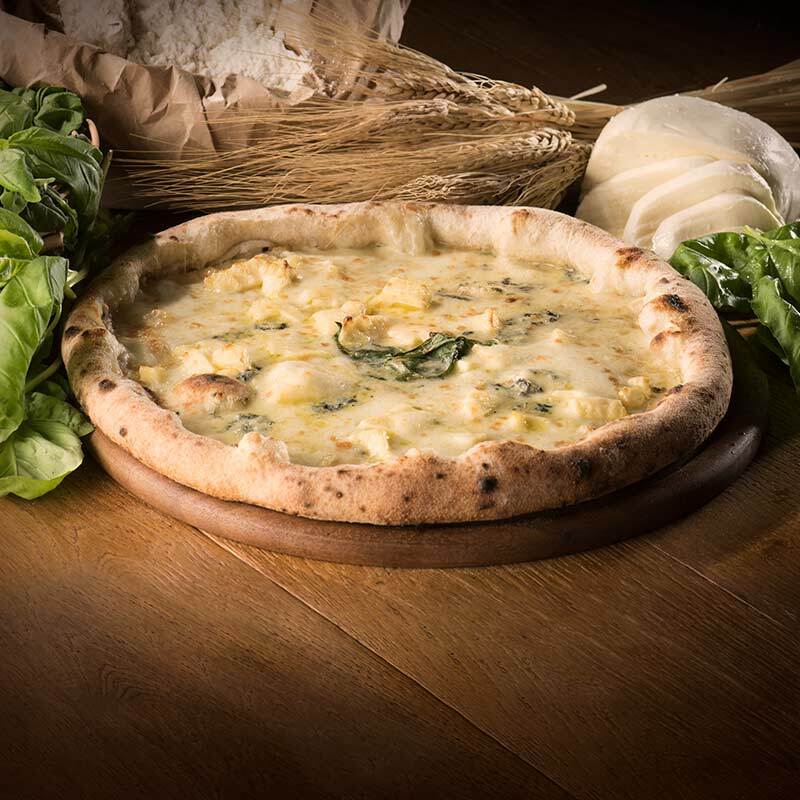 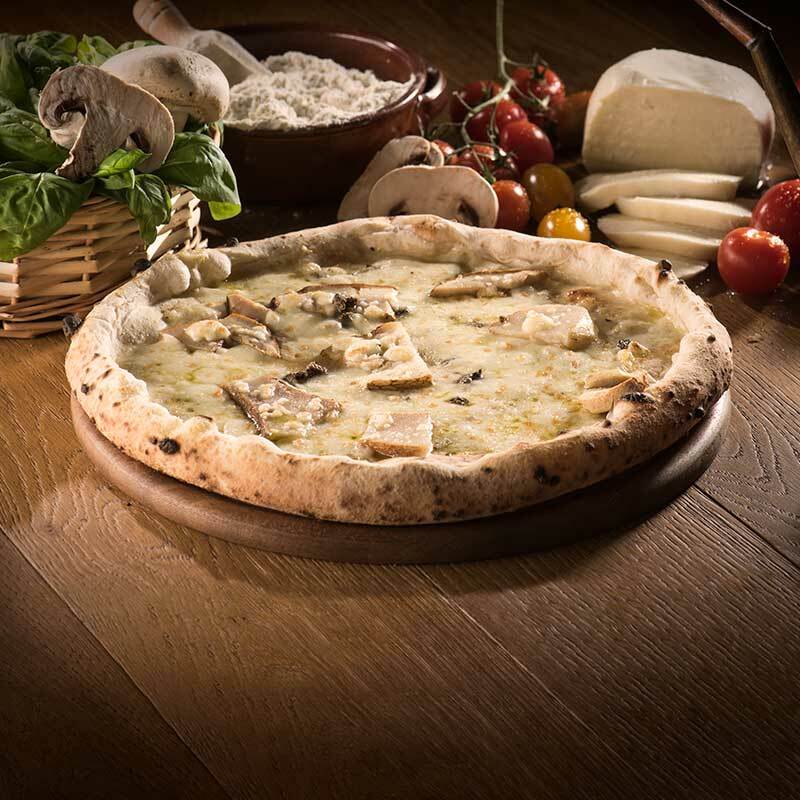 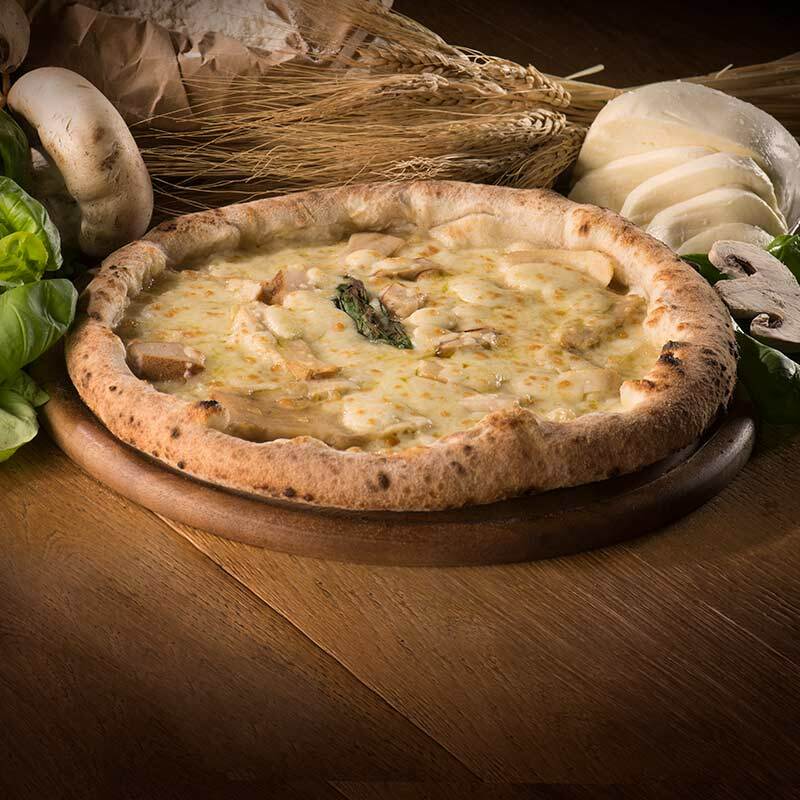 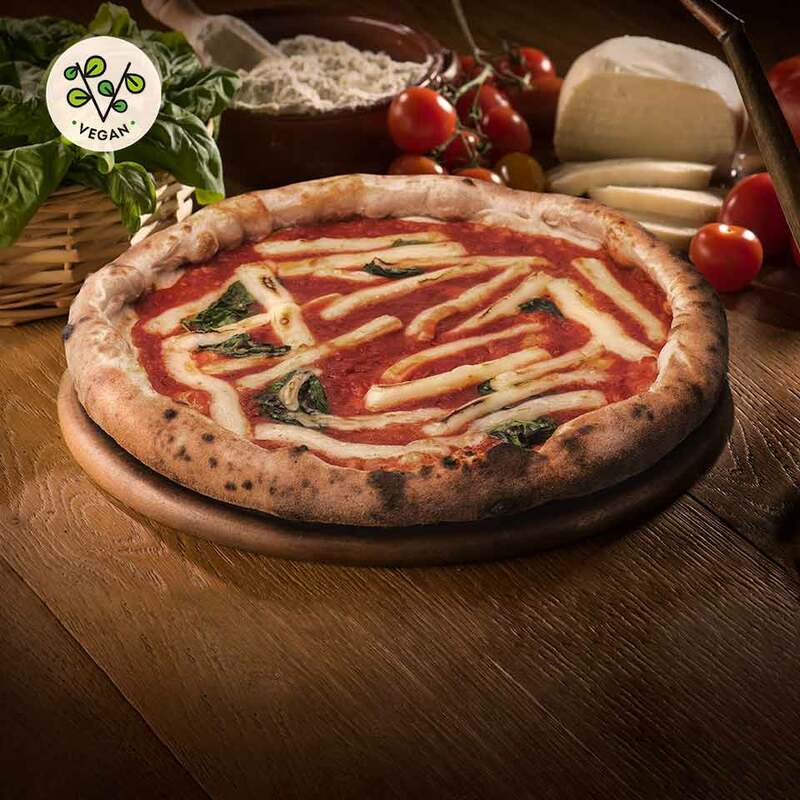 To better enjoy your Pizza del Piennolo ‘A Pizza, we recommend heating it for 8-10 minutes at 220°C, according to your taste and the yield of your oven. 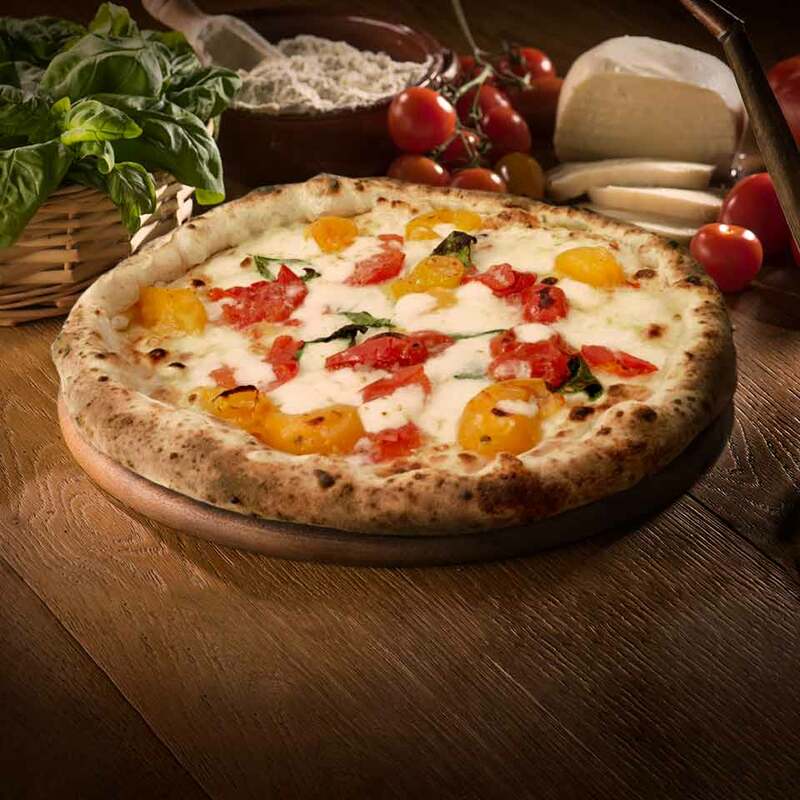 Water, 00 Flour, Starter yeast, Fiordilatte cheese, Piennolo Tomatoes PDO, Yellow cherry tomatoes “Gigagiù”, EVO Oil, Parmesan, Salt, Fresh Basil.